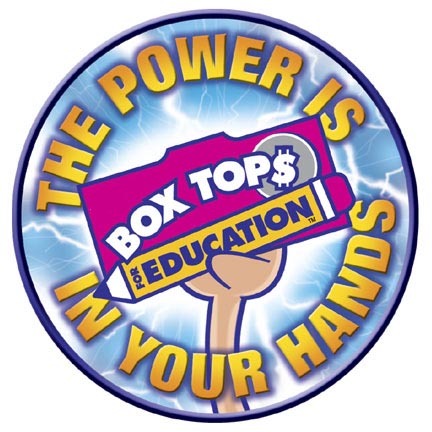 ﻿How does the cash get to our school?﻿ Our school’s Box Tops Coordinator will collect all the Box Tops and send them in. Checks are mailed to schools twice a year. This is our main fundraiser for classroom grants. We have classroom competitions twice a year - fall and spring. You can also put box tops in the collection boxes, which are located in the entries of OLE and OUE, anytime throughout the year.